Staged homes sells faster and for more money. 97.5 % of Staged Home Designs' projects sell on an average of 38 days or less. The investment to stage your home will be less than your first price reduction! 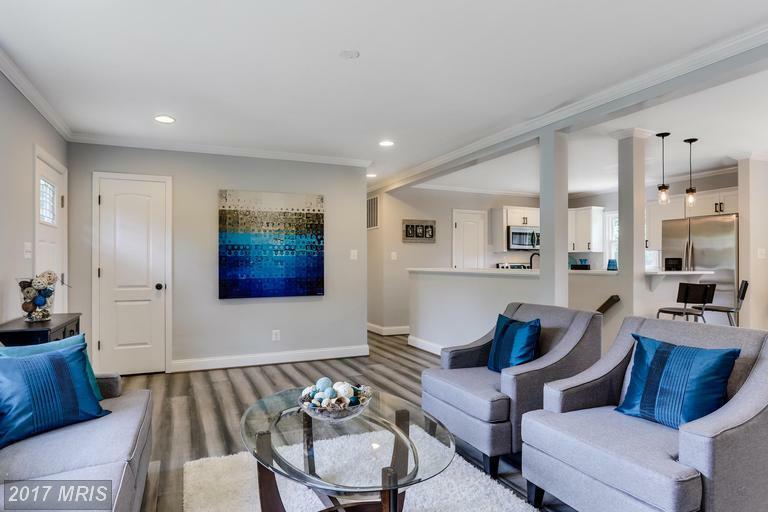 Staged Home Design is a full-service premier Staging and Redesign Company, providing quality and affordable services to Sellers, Buyers, Investors and REALTORS® in Maryland, Washington DC & Virginia. Staging your home is a crucial component in preparing your home to sell. Staged Home Design will give you the clear advantage. We provide staging that will set your home apart - - creating an atmosphere of openness and vibrancy, making a powerful first impression on potential buyers resulting in quicker sales and higher profits. Stage your home with a competent partner. Staged Home Design ... your 1st choice in Home Staging.